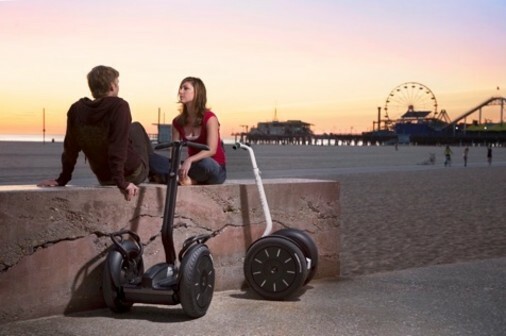 There’s nothing like your own private Segway PT experience without the cost of owning. Here at Texas Segway we have rentals for individuals, couples & private parties. See below for a price guide or call us for more information! Call us to book your rental today!